Copyright gives people the protection of their work. fair use is an exception to that. Fair use gives a person a permision to use any copyrighted material for purposed like news reporting, teaching, and critisism. 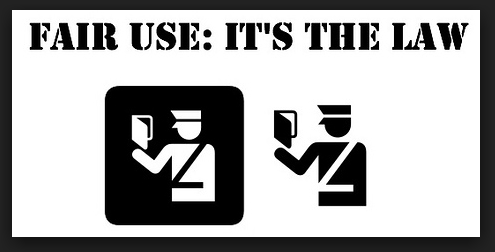 When it comes to online images, fair use does apply. Some factors to consider when using online images is to think about the purpose of the picture, the type of picture, and making sure the picture could not be redistributed. 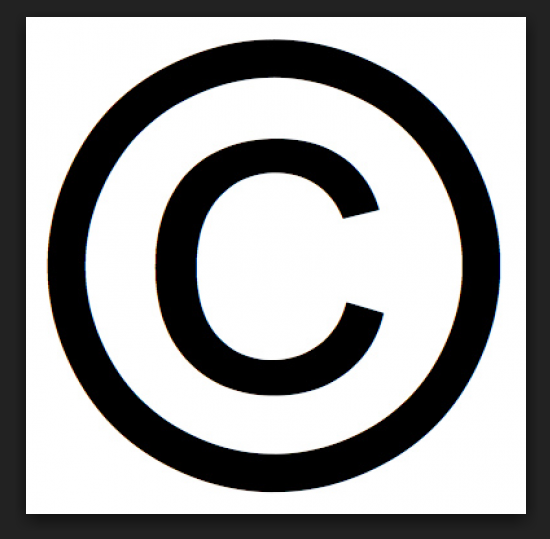 This image is the copyright symbol which means that if a picture has this symbol, its is copyrighted. 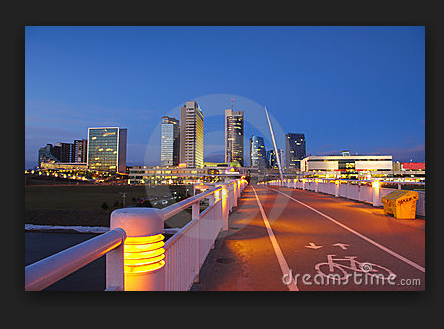 This picture (taken in Vilnius, Lithuania) is an example of a watermark: dream time. 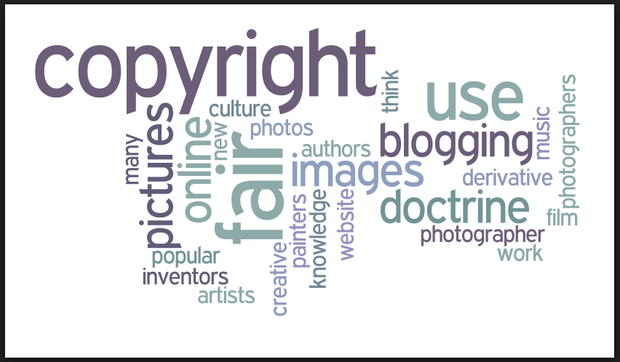 How do you know if an online image is copyrighted? There are many things that tell you that an image is copyrighted. Some are obvious and some are not. 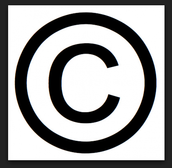 If an image has a watermark, or a copyright symbol, it is obvous that it is copyrighted. Another way is to think over the questions of fair use, mentioned in the previous paragraph. Finally, research, or ask someone if the image is copyrighted. Examples of copyright free websites are below.